Why You Need a Broker? When a buyer selects the right broker, half the job is done as most brokers have proper knowledge of the property market and will strike the best deal for him. Thus getting a broker with good reputation in market is important. P Rajendran, property analyst, says, “The real estate brokers or mediators as I would like to call them, unlike other industries, are greatly undervalued. 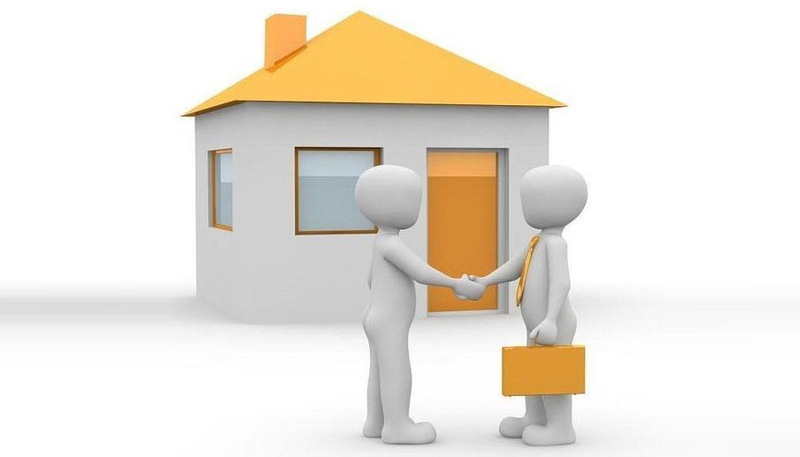 A good real estate broker ensures that his clients are given accurate information on the product, competition, appreciation potential, future infrastructural development and also provide enough background on the developer and project including approvals.” In short, it is essential to approach a credible broker. Nevertheless, sometimes, brokers get higher commissions for certain projects and if they put in extraordinary efforts to sell such properties due to their vested interests, they may not be genuine. It is prudent to look out for such brokers.